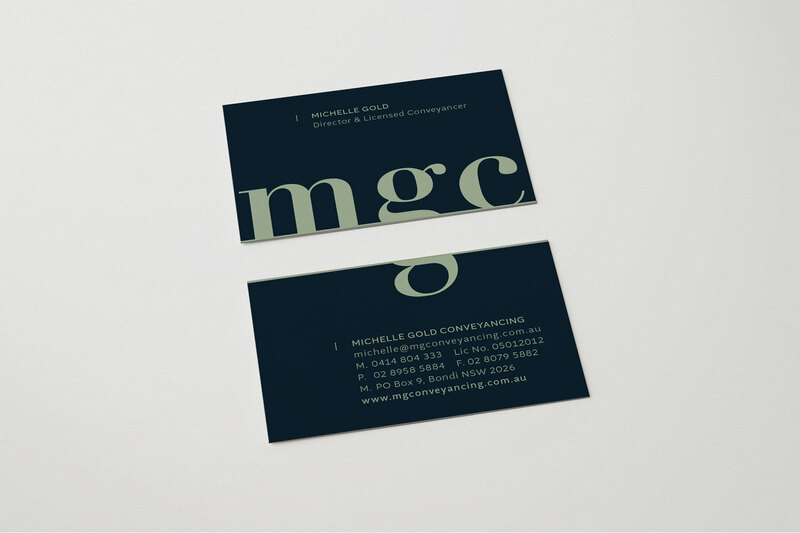 Michelle Gold is a Conveyancer located in Sydney’s East. 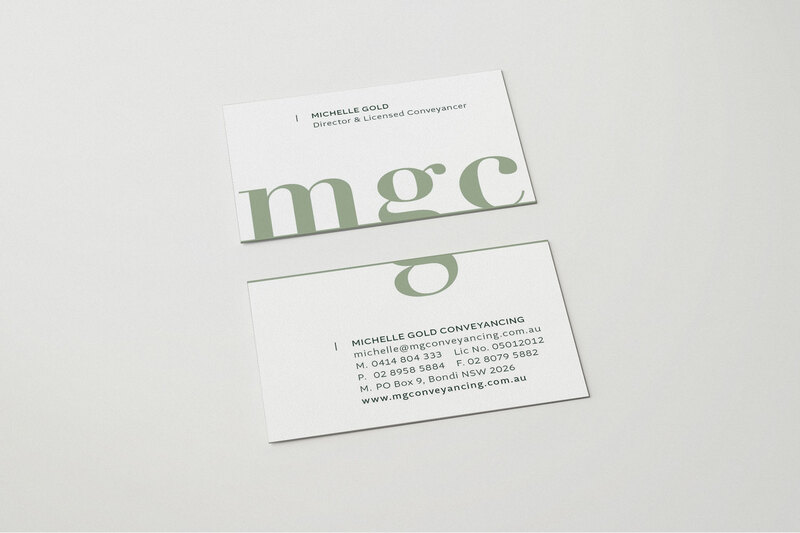 Michelle came to us wanting to create a professional brand identity for her business. Something that represented her personality, yet showcased professionalism. 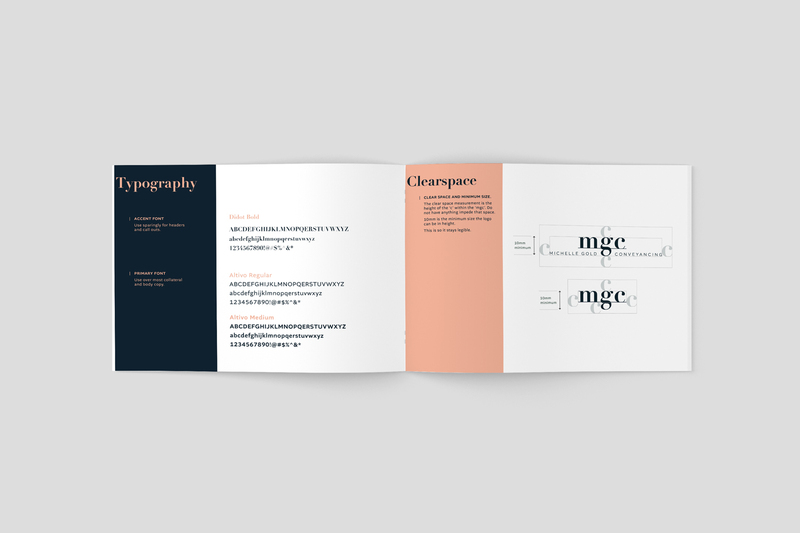 We worked with Michelle to find graphical styles, layouts and typography that she felt would align with the direction of her newly established business identity. We discussed colour theory and the competition within her direct area and incorporated a natural colour palette with darker hues to create a bold contrast. 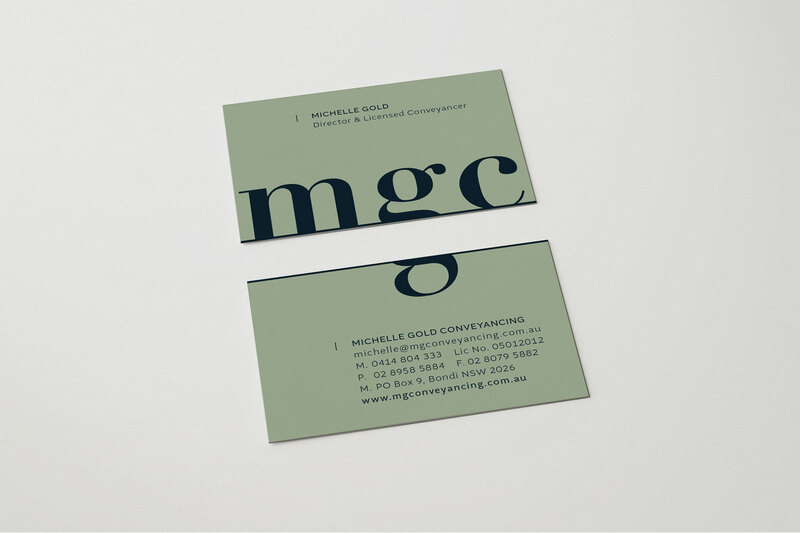 We incorporated this across her business cards, interchanging the colour combinations so that she can choose to use the combination she felt right for the client at hand. We wanted to make sure that Michelle felt comfortable with her identity, though didn’t want her to promote the wrong message. 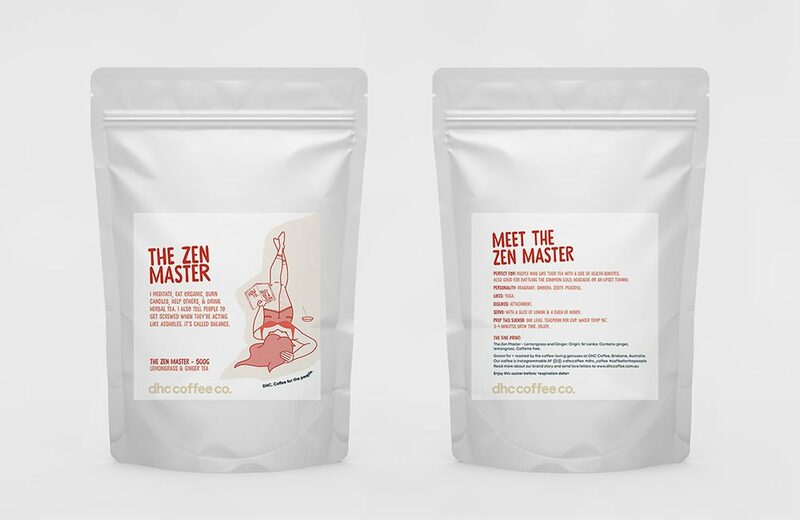 It was important for us to work with colour combinations that would help depict the appropriate messaging for the target market she wanted to attract. 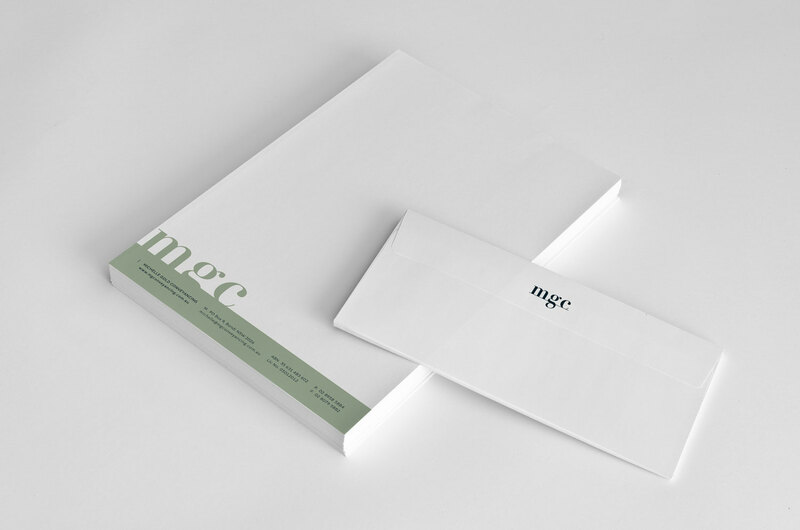 Overall, the identity is simple, bold and professional and a perfect match for MGC.